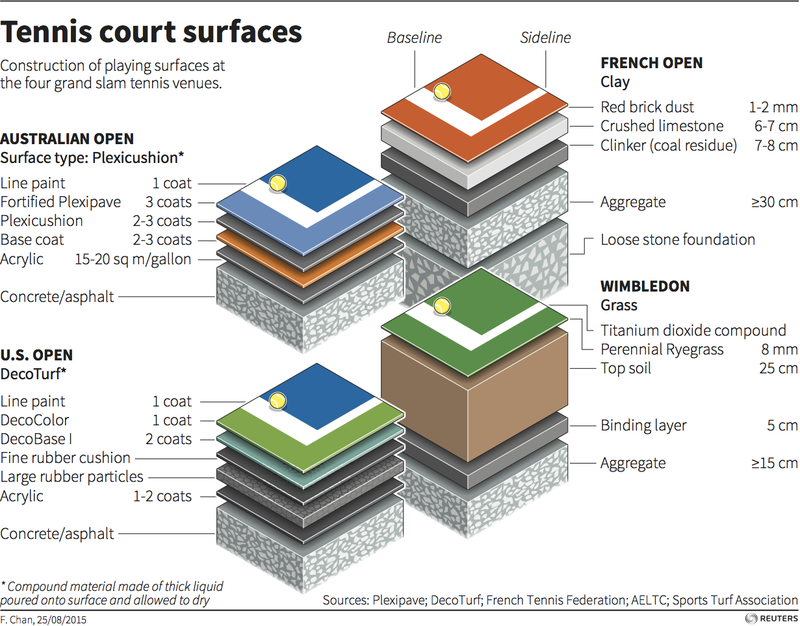 Five Key Decisions Made at Paris. (Bloomberg) Also read Has History been made at COP21 (Paris Talks)? Oscar Wilde claimed he could discuss any subject at any time prepared or not. 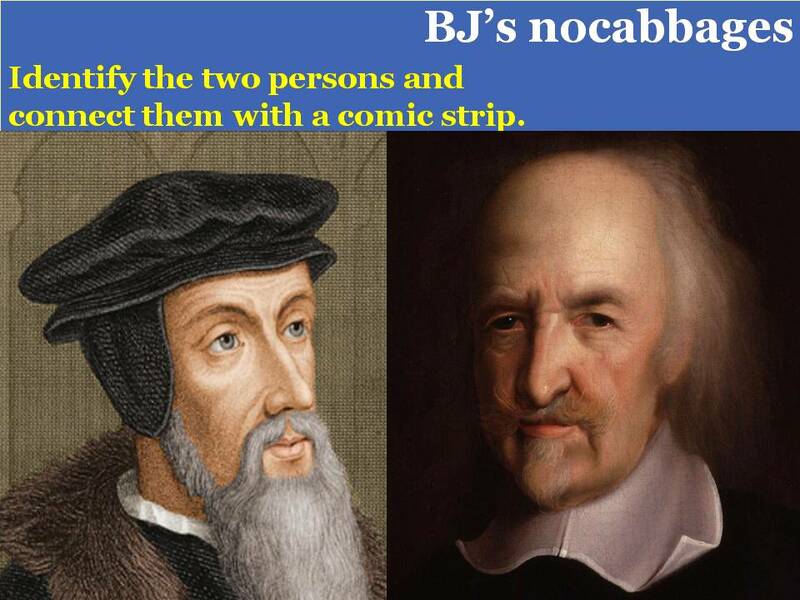 A companion once took him up on this claim, asking that he discourse on the subject of “The Queen”. Sunday Anecdote: In 1898, young Albert Einstein applied for admission to the Munich Technical Institute and was turned down. The young man, the Institute declared, "showed no promise" as a student. By 1905, he had formulated his special theory of relativity. The Explainer: What if Bashar Al-Assad Goes? The Syrian civil war has killed at least 2.5 lakh people and displaced millions. 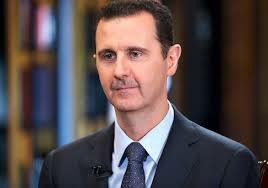 The Syrian President Bashar al-Assad has dismissed any talk of giving up power. In fact, the Syrian President has dug in his heels and is prepared for the long haul. There has been loud condemnation from the international community against Bashar’s atrocities against his countrymen. Efforts by the Unites States, EU and Israel to impose punishing sanctions against Bashar’s regime have been, on several occasions, stymied by Russia and China. In the last week of September this year, Russia launched massive strikes against the Islamic State strongholds, thus bolstering its presence in West Asia and raising the stakes for a new power game (some analysts compare the ongoing tussle between the U.S. and Russia as the beginning of a new Cold War) in the region. Russia has ignored the protestations of the U.S., the European Union, Turkey and Saudi Arabia in lending military and logistical support (fighter troops, combat aircraft, helicopters, and tanks) to the beleaguered regime of Bashar Al-Assad. Vladimir Putin, the Russian President, has vowed to back Bashar Al-Assad against what he called “terrorist aggression” of the Islamic State/Daesh. The U.S. is deeply worried about the aggressive Russian military campaign against the Islamic State terror group; the U.S. fears that Washington may end up playing second fiddle to Moscow even as the Russians are raising the combat quotient of their military campaign against the Islamic State. There is great anxiety in the United States, EU, Israel, Saudi Arabia, Iran, and Lebanon about the outcome of this conflict in Syria. Will Bashar al-Assad end up like Zine El Abidine Ben Ali of Tunisia, Hosni Mubarak of Egypt, Muammar Gaddafi of Libya, and Ali Abdullah Saleh of Yemen? 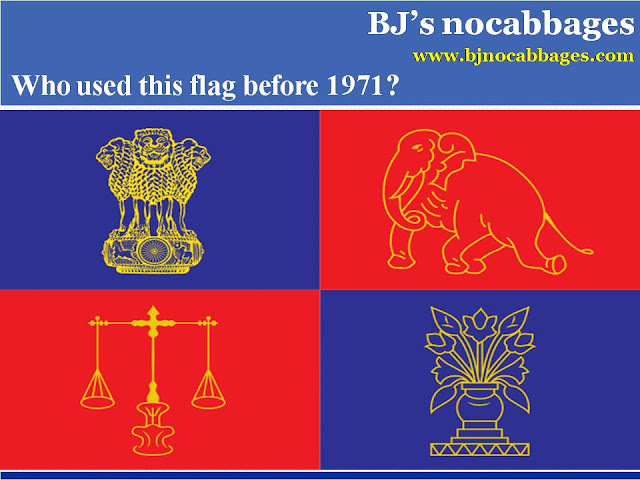 If yes, what will be the impact of such development? · strategic realignment, especially with regard to the role of the United States in the wider Islamic World and West Asia. I will discuss the ongoing tussle between Russia and Turkey in another piece. Labels: Arab Revolutions, Europe, Middle East, Politics, Terrorism, The Explainer, U.S.
Tipu Sultan: Noble or Savage? (Open Magazine) Hat tip: Mohan Ramiah. No post in the last 25 days due to travelling and an otherwise busy schedule. Gurumurthy on the Paris Mastermind. (New IE) Hat tip: Mohan Ramiah. 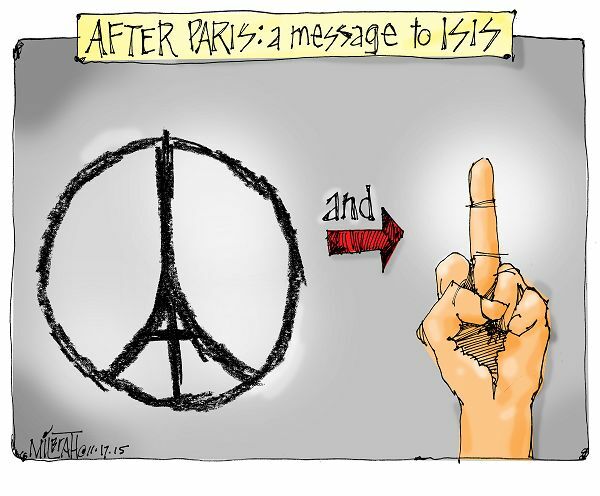 The best cartoon on the Paris attacks is one by Deb Milbrath, of the Cartoon Movement. 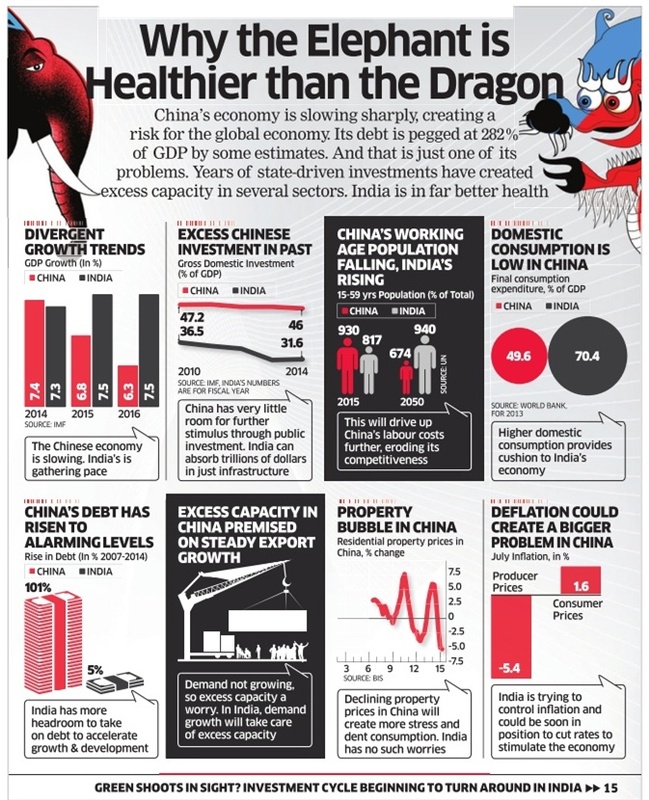 Interesting datagraphic from Visual Capitalist. The highly regressive version of Islam imposed on the region’s hapless people by the Islamic State has triggered a mass displacement of Syrians. According to the United Nations High Commissioner for Refugees (UNHCR), there are a total of 41.8 lakh Syrian refugees. This figure includes includes 21 lakh Syrians registered by UNHCR in Egypt, Iraq, Jordan and Lebanon, 19 lakh Syrians registered by the Government of Turkey, as well as more than 26,700 Syrian refugees registered in North Africa, as of the third week of October 2015. Today Syria has the largest number of internally displaced people (IDP) in the world with over seven million people living away from home to escape the conflict zones. In addition, another four-and-a-half million Syrians have escaped from the region and poured into neighbouring Muslim nations and Europe where they have triggered the largest migrant crisis since the end of the Second World War. There has been intense criticism of the Muslim nations that have refused to open doors to the Syrian refugees; rich Arab nations like Saudi Arabia, Qatar, and UAE have been indifferent to the plight of the fleeing multitude of Syrians. 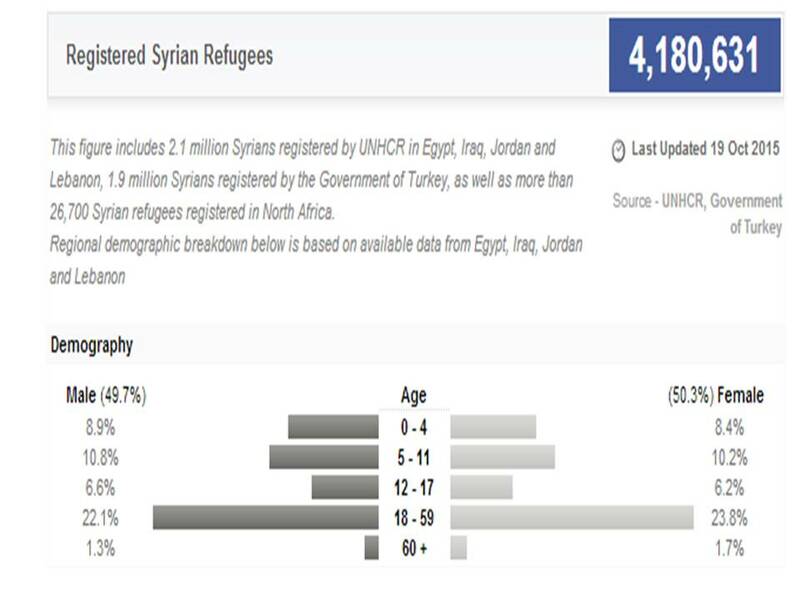 On the other hand, Syria’s neighbours like Turkey and Lebanon have kept their doors open to the Syrian refugees, each taking at least one million of them while Jordan and Egypt have accepted substantial number of refugees. However, it is the mass exodus of Syrians to Europe that has rang alarm bells in the region. Thousands of Syrian refugees are braving inclement weather, choppy seas, dishonest people smugglers, border fences, and hostile governments and local populations to reach Europe, especially Germany and France. While the European Union has, on a general note, welcomed the refugees, there has been a backlash in several EU nations, like Hungary and Slovakia. In fact, the two countries have vowed not to accept any refugees even if the EU imposes any refugee quotas on its members. In a rather different twist, Slovakia agreed to take in 200 Syrian refugees only if they are Christian. While Germany has opened doors to the refugees, the political leadership, led by Chancellor Angela Merkel, is facing a domestic backlash for being too soft on migrants. There has been an upsurge in violence against migrants across Germany, especially in the wake of calls by anti-migrant organisations who allege that the influx of Syrians will destroy the religious character of their nation. The Islamic State started off as a local offshoot of Al-Qaeda under the leadership of a Jordanian terrorist named Abu Musa Al-Zarqawi (who was later killed by American forces operating in Iraq). It was originally called Al-Qaeda in Iraq (AQIQ). However, a faction broke away from the parent organisation and called itself the Islamic State in Iraq (ISI). After the Syrian civil war broke out in the first half of 2011, it expanded its theatre of operations to that country. In the following months, the ISI was engaged in a bitter battle with Jabhat Al-Nusra, a successor organisation to AQIQ which had declared its affiliation to Al-Qaeda. announced the merger of ISI with Jabhat Al-Nusra; the new merged entity, he said, would be called the Islamic State in Iraq and Al-Sham (ISIS). (In the Arab world, Al-Sham is synonymously used for Levant, a name used to describe Syria and adjoining areas in the eastern Mediterranean territory. In that sense, ISIS is also called ISIL.) However, Al-Nusra repudiated the merger, calling the ISI devious and anti-Islam. Al-Nusra asked the ISIS to focus on Iraq and leave Syria to it (Al-Nusra) but the ISIS leader disregarded the advice. In 2013, the ISIS launched a series of attacks in several Iraqi cities; it did not help that the ISIS, a Sunni group which had openly declared war on Shia Muslims, was supported by the substantially large Sunni population in Iraq, which faced severe discrimination at the hands of the Shia-dominant Iraqi Government. Soon after running over large parts of Iraq, including wresting control of Mosul, Iraq’s second largest city, the ISIS changed its name to the Islamic State and declared the Caliphate in the occupied territories while it named its leader, Abu Bakr Al-Baghdadi as the new Caliph. Several Muslim nations and organisations, including radical terror outfits like Jubhat Al-Nusra (and its parent organisation, Al-Qaeda) found it particularly galling that Abu Bakr Al-Baghdadi could declare himself a caliph (leader of Ummah or the global Muslim community) and ask Muslims worldwide to follow his dictate. Muslim nations and organisations, which despise this radical terror group, refer to the IS as Daesh (Arabic for ‘Islamic State of Iraq and the Levant’ – Al-Dawla Al-Islamiya Al-Iraq Al-Sham). However, IS hates this name as it carries a lot of negative connotations (for want of space, we will not go into the details). Today, the Islamic State controls large swathes of both Iraq and Syria where it has declared a Caliphate. In Syria, the IS controls nearly 50 per cent of the country’s area. In areas under its control, the IS has imposed a strict version of Islam which it enforces through a network of fighters and mercenaries. The IS draws its cadre from mainly Syria and Iraq; however, it has attracted fighters not just from several Muslim nations, like Saudi Arabia, Yemen, Egypt, and Turkey but from European nations as well. Tens of hundreds of Muslims from Britain, France and other EU nations have joined the Islamic State. It is believed that the IS has a cadre base of around 40,000 fighters. From the archives: Click here to know about the Origin of Company Names in Pics. 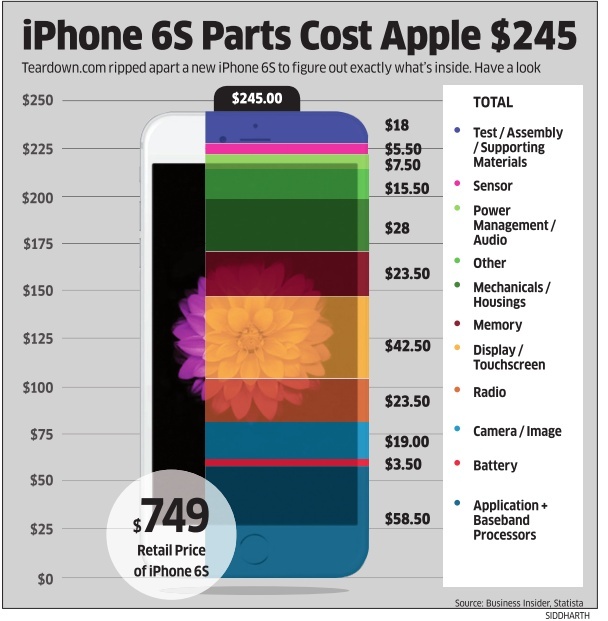 Infographic: What is the cost of manufacturing the iPhone 6S? In the last several years, thousands of large multi-storey buildings have come up in different parts of India. Most of the technology companies have offices in buildings that come with gleaming glass walls, centrally air-conditioning, biometric entry/exit, work stations, open cabins, and food centres. If you work, or aspire to work, in such an office building, then watch the video on the smartest building in the world. You may want to work here! China's economy is stumbling, but by how much? (BBC) Also read How China lost its swagger. (CNN Money) This two pieces are for Ramya (the Physics girl). The Islamic State is the most brutal terrorist group the world has ever seen. Its tentacles are spread far and wide; it controls large swathes of territory in Iraq and Syria and has substantial presence in Libya. Der Spiegel, a respected German publication, has published a diary of a Libyan from the town of Derna, chronicling life under the dreaded rivals, Islamic State and Al-Qaeda terror networks. Click here to read the short diary titled 'A Chronicle of Life in Libyan Purgatory'. How Indian cricketers have turned into smart cricketers. The writing in the article is not great and is riddled with tautology. I have shared it only to sate the curiosity most of us have about the big money earned by Indian cricketers. As the U.S. Open draws to an end, Reuters gives a lowdown on various types of surfaces in Tennis via an infographic. Also, glimpse at some of the world's exclusive cars. Last month I wrote two Explainers on Iran: one was on the Iranian Polity and the second one was on Sanctions and their Impact. I know this has come pretty late. This third installment focuses on the finer details of the nuclear deal, which is officially called the Joint Comprehensive Plan of Action (JCPOA). (1) How will Iran’s uranium enrichment capacity be reduced? Currently, Iran has 19000 gas centrifuges. Under the JCPOA, the number of centrifuges will be reduced to 6,104, almost all of which will be based on old technology that was current in the 1950s. Also, Iran, for the first 15 years of the JCPOA, cannot enrich uranium beyond 3.67% purity, low-enriched uranium (LEU) of the kind used in nuclear power stations. It is important to remember that for uranium to be considered weapons-grade, it has to be enriched to about 90% U-235. (2) What about the enriched Uranium stockpile that Iran already possesses? As of now, Iran possesses a stockpile of 7,500 kg of Low Enriched Uranium (LEU). Under the JCPOA, it will be reduced by a massive 96% to 300 kg; this is expected to be achieved either by diluting the uranium or by shipping it out of the country. (3) Can Iran pursue nuclear R&D and enrichment in the future? Yes, but there will stringent restrictions on the research and development that Tehran could carry out on advanced centrifuges. These conditions are designed to stop Iran from suddenly upgrading its enrichment capacity after the first 10 years of the agreement. Also, under the JCPOA, Tehran would be able to test, albeit on a small scale, experimental new centrifuges. (4) What does the JCPOA say about the nuclear plants at Arak and Fordow? Located near Iran’s holiest town of Qom, the Fordow plant, under the JCPOA, will be used only for non-military research. In addition, no weapons-related material will be allowed to be carried out at this plant. As is the case with most stipulations under the deal, these restrictions at Fordow will last for 15 years. The Arak heavy water reactor was one of the major sticky points in framing the JCPOA. Under the deal, Iran would remove the reactor core and fill it with concrete. Under international supervision, the reactor would be redesigned so that it produces much less plutonium, if any, and all its spent fuel would be shipped out of the country. Also, while Iran will not be allowed to construct any new heavy water plant in the next 15 years, it will also not be allowed to build a reprocessing plant or even carry out research on reprocessing – indefinitely. (5) Will IAEA inspections be allowed? Yes, the inspectors from the IAEA will be granted full access to all of Iran’s declared nuclear sites. Under the JCPOA, the IAEA inspectors will get more teeth as they will be able to visit non-declared sites where they think nuclear work might be going on. If IAEA inspectors make request for such access, then a commission (made up of IAEA members) will be set up to evaluate whether the inspectors’ access requests are justified; all decisions will be taken by majority vote. (6) Does the JCPOA allow investigation into Iran’s past nuclear activities? Yes. Under the JCPOA, Iran and the IAEA agreed to a ‘road map’ by which the former will provide access to (nuclear) facilities and people (nuclear researchers) suspected of involvement in past nuclear experimental work, including weapons and warhead design, though mostly before 2004. Most importantly, the IAEA would have to certify Tehran’s cooperation with the inquiry before the country benefits from sanctions relief. (7) When will Iran get relief from economic sanctions? In case, Iran fulfils its side of the conditions (steps listed above), the United States and the European Union (EU) will provide guarantees that financial and economic sanctions can be lifted. The EU will lift its oil embargo and banking sanctions while allowing Iran to participate in the Swift electronic banking system, which facilitates all international monetary transactions. The U.S. will issue presidential waivers, by the current president, which will suspend the operation of American economic (including trade and financial) sanctions. Further, the UN can remove the sanctions in the following manner: the JCPOA will be made inserted into a UN Security Council resolution, which will override the six earlier sanctions resolutions imposed on Iran over its nuclear programme. However, the JCPOA will take effect only after 90 days, as the parties involved need to fulfil domestic legal formalities. There is one major thing to remember: while the economic sanctions will be lifted soon, an arms embargo against Iran will remain in place for five years while a ban on the transfer of missile technology would stay for eight years. Deep apologies for not writing the continuation articles in the Iran series; will finish them shortly. For now, please enjoy reading these articles. Yesterday, I posted an Explainer on the Iranian political system. Today's post focuses on the sanctions imposed by the United Nations, the United States and the European Union. It also focuses on the impact of such sanctions on the floundering Iranian economy. Punishing Iran for its consistent refusal to stop its nuclear weapons programme, the United Nations imposed punitive sanctions, which are in addition to the sanctions imposed by the European Union and the United States. The UN sanctions prevent all members and international financial institutions from entering into new commitments for grants, financial assistance, and concessional loans, to the Iran, except for humanitarian and developmental purposes. The UN ratified four rounds of sanctions against Iran between 2006 and 2010; these sanctions include a ban on the supply of heavy weaponry and nuclear-related technology to Iran, a block on Iranian arms exports, and an asset freeze on key individuals and companies, and mandates cargo inspections to detect and stop Iran’s acquisition of illicit materials. The EU imposed its own restrictions on trade in equipment which could be used for uranium enrichment and put in place an asset freeze on a list of individuals and organizations, who it believed, were helping advance the Iranian nuclear programme. In 2011, the EU also banned the export to Iran of key equipment and technology for the refining and production of natural gas. In 2012, the EU, which until then accounted for about 20% of Iran’s oil exports, banned the import, purchase and transport of Iranian crude oil. It also froze assets belonging to the Central Bank of Iran, and banned all trade in gold and other precious metals with the bank and other public bodies. It also banned the import, purchase and transport of natural gas from Iran. As for the U.S. sanctions, they have been in place since 1980. The two countries have had no diplomatic relations since 1980 after the U.S. embassy in Tehran was stormed by Islamist students during the Islamic Revolution. (The 2012 Oscar Award winning film, Argo¸ revolved around this incident.) The U.S. imposed successive rounds of sanctions for Iran’s support for international terrorism, human rights violations and refusals to co-operate with the IAEA. The U.S. sanctions also ban almost all trade with Iran, including purchase and sale of energy resources. However, the sanctions carry exceptions only for activity “intended to benefit the Iranian people”, including the export of medical and agricultural equipment, humanitarian assistance and trade in “informational” materials such as films. As always I have used pretty simple language. This weekend, either on Saturday or Sunday, Early next week I will post the third part of this four-part series on the Iranian nuclear deal. Labels: Economics, Europe, Middle East, The Explainer, U.S. In a major breakthrough, Iran and the P+1 agreed, on 15 July 2015, on a comprehensive nuclear deal, which is designed to halt advancements in Iran’s nuclear programme in exchange for lifting economic sanctions and bringing Iran back into the global political and economic mainstream. P+1 represents six of the world’s most powerful nations – Britain, China, France, Russia, the United States (permanent members of the UN Security Council) and Germany. The original name of the nuclear deal is ‘Joint Comprehensive Plan of Action (JCPOA)’. The official document detailing the JCPOA uses E3/EU+3 (China, France, Germany, the Russian Federation, the United Kingdom and the United States) to describe the negotiating parties that sat at the table with the Islamic Republic of Iran. In a multi-part explainer series, I will focus on this landmark nuclear deal. In the first part of this Explainer on Iran, I will focus on the Iranian political system. 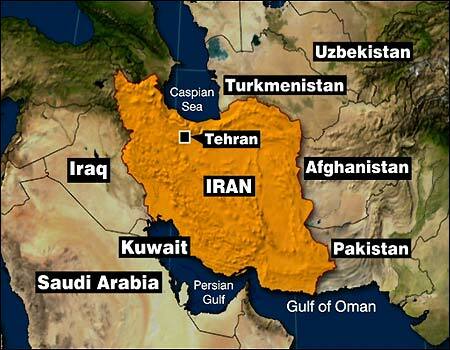 Iran, the world’s largest Shia Muslim nation, is a powerful force in the Middle East. 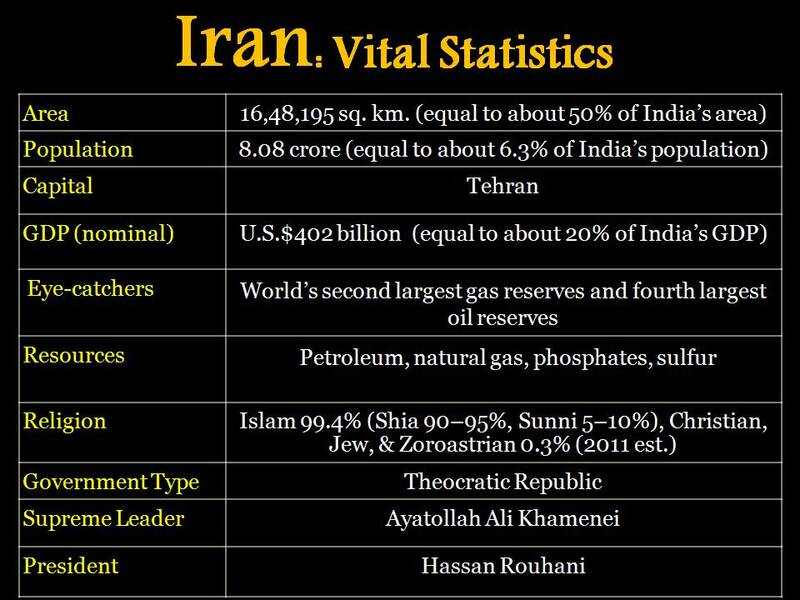 Iran has the world’s fourth largest reserves of oil and second largest reserves of gas, which make it a formidable power in the global energy market. 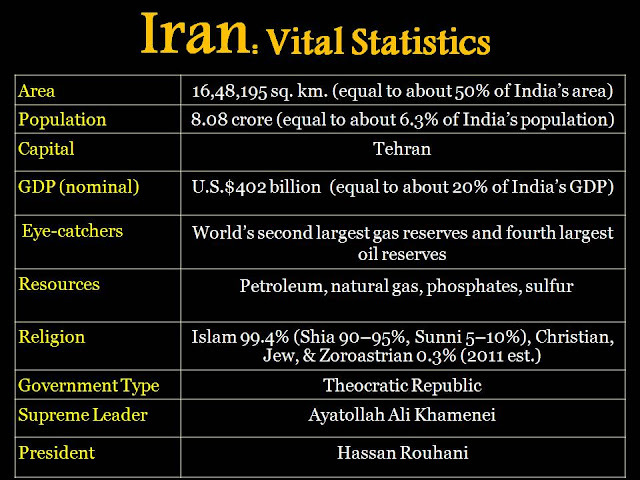 In a world that is ever thirsty for energy, Iran is often seen as a force with a huge bargaining power. Iran, which sees itself as a regional superpower, aims to become the voice of the highly divisive Islamic world, a status that is now claimed, for all practical purposes, by Saudi Arabia. In 1979, Iran witnessed an Islamic Revolution, which ousted the pro-West monarchy. The Islamic Revolution brought the clergy to power, which used all possible administrative means to purge the country of pro-West elements. Even for an Islamic country, Iran has a highly complex and deeply hierarchical political governance system. The system combines Islamic theocracy with democracy. The State’s Supreme Leader is the Ayatollah, who is appointed by an elected body. 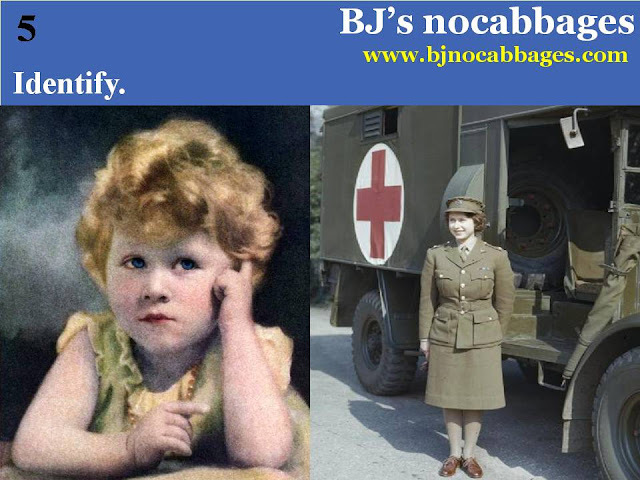 For all practical purposes, the Supreme Leader is accountable to none. With a Clerical Administration in power, the system is peopled in large numbers by ultra-orthodox religious hardliners. In a closely-knit system such as the Iranian Clerical polity, it is important to populate it with the ‘right’ kind of people – people who are loyal to the Supreme Leader and the ‘political and religious beliefs’ that define the State. To this end, the polity is peopled in large numbers by ultra-orthodox religious hardliners. Religion plays a dominant role in the way the country is governed; in fact, it would not be an exaggeration to say that religion colours everything about the behavior of the Iranian State – towards its citizens and towards the international community. It is also true that the ultra-conservative Clerical regime is torn by various factions, which are pulling in different directions. The heroes of the Islamic Revolution still control all the key institutions of the State machinery. The hardliners control the judiciary, while the Council of Guardians is the watchdog of the country’s constitution. The hardliners also rule the roost when it comes to controlling other powerful institutions like the Revolutionary Guards and the Ansar-e-Hezbollah (a sort of Islamic vigilante). When it comes to domestic affairs, the Clerical administration, dominated by hardliners, uses violence, intimidation, arbitrary detention, and extreme religious laws to silence the voice of its political opponents. In simple words, a once-liberal Iran has now become a laboratory in which the State uses draconian laws to circumvent any kind of dissent against its gross acts. Since 1979, the Iranian Clerical regime has exhorted the ordinary Iranians against the United States, who it calls “The Great Satan”. In fact, the post-Revolution generation of Iranians, also called the War Generation (born during the 1980-88 war between Iran and Iraq) displays a marked resentment toward the U.S. for its alleged duplicity. They accuse the U.S. of having turned a Nelson’s Eye when Iraqi dictator Saddam Hussein used chemical and biological weapons against Iran during the eight-year war. Tomorrow: A Brief History of Sanctions in The Iran Explainer: History of Sanctions. Return of the Sunday Reads. Read The Explainer: Cash Reserve Ratio. This installment comes after several weeks. This day, i.e., June 25, 32 years ago, India, led by Kapil Dev, won the Cricket World Cup for the first time. 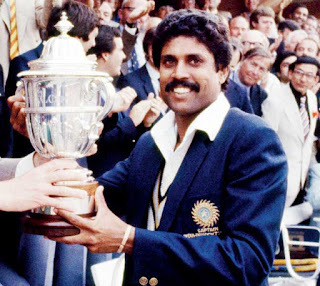 In the final of the third World Cup, India defeated two-time champion West Indies. The Parliament of India comprises the President, the Rajya Sabha (Upper House, or House of Elders), and the Lok Sabha (Lower House, or House of Representatives). The term ‘Green Revolution’ was first used in 1968 by former United States Agency for International Development (USAID) director William Gaud. 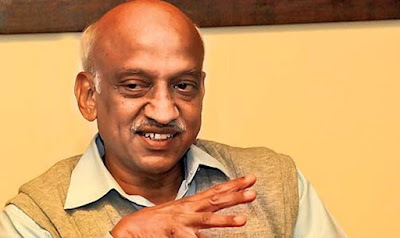 Alur Seelin Kiran Kumar is the Chairman of the Indian Space Research Organisation (ISRO). 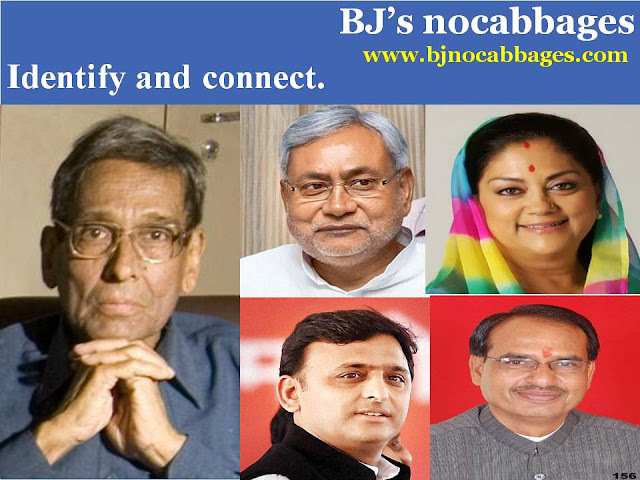 He obtained his Physics (Honours) degree in 1971 and Master’s degree in Electronics in 1973 from Bangalore University. 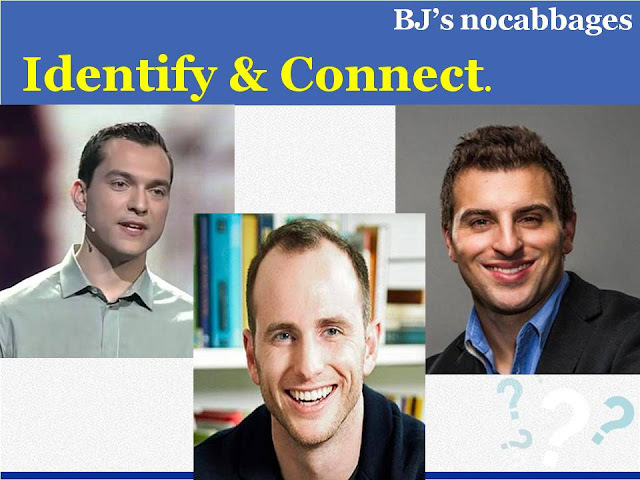 Two years later, he received M. Tech degree in Physical Engineering from the Indian Institute of Science, Bangalore. He began working for ISRO by joining Space Applications Centre (SAC) in 1975. Later, he became its Associate Director and in March 2012 took over as the Director of SAC. With 610,577 inhabitants as of the 2011 census, Sikkim is the least populous state in India and the second-smallest state after Goa in total area, covering approximately 7,096 km. It also has the only open land border between India and China. 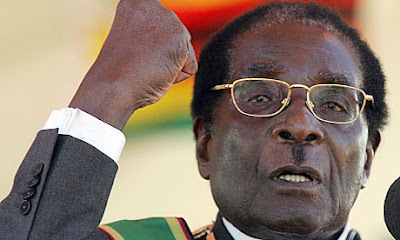 Robert Mugabe has ruled Zimbabwe with an iron fist. rate of U.S.$1 for 35 quadrillion Zimbabwean dollars. I became interested in African countries, like Zimbabwe, Namibia, and South Africa when I was around 13. A land's physical geography, history, people, culture, and polity have always fascinated me. I share an Explainer on Zimbabwe's Currency Crisis. What do we know about Zimbabwe's political system? The history of Zimbabwe since its independence from Great Britain in 1980 runs parallel to the history of the presidency of Robert Mugabe, one of the world's longest serving heads of state. Under Mugabe, Zimbabwe has turned into an international basket case. Polity-wise, Mugabe has, with an iron fist, turned the country's sham democratic system into a one-man rule. There is press censorship, political repression, and arbitrary detention of political rivals. In fact, several of Mugabe’s biggest political rivals have been arrested on trumped charges, like treason. Why did the Zimbabwean economy collapse? The Reserve Bank of Zimbabwe (RBZ) stopped issuing currency in 2009; the last time the RBZ printed a currency banknote—100 trillion Zimbabwe dollars—was also its biggest banknote. The purchasing value of the currency had plunged so much so that it was issued with expiry date. By the way, the 100 trillion Zimbabwe dollars banknote was barely sufficient to buy ten decent meals. The RBZ has announced a new scheme to convert currency: a Zimbabwean would get one U.S. dollar in exchange for 100 trillion Zimbabwe dollars. Let me add that while the white farmers had great interest in farming (it was their livelihood), the blacks who secured control of such land (from the whites) had little interest in farming; farming collapsed and the hitherto employed farm labourers (almost exclusively blacks) were rendered unemployed. No employment (meaning no income generation) and steep decrease in farm output (leading to high inflation) have piled untold misery on the hapless Zimbabweans. To this add another economy misstep: until early 2009, the RBZ printed money to fund the high budget deficit, which caused hyperinflation. Today, Zimbabwe has the world’s highest inflation rate – about 500 trillion per cent! 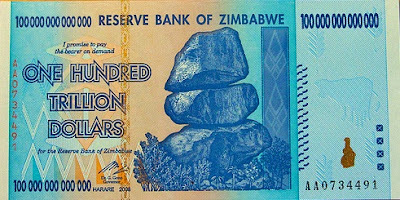 As hyperinflation began to eat into the purchasing value of the Zimbabwean dollar, the Robert Mugabe Government allowed the U.S. Dollar, South African Rand, and the Botswana Pula to be used as legal currency in Zimbabwe. At the beginning of 2015, the Zimbabwean Government expanded its basket of acceptable currencies to include the Indian Rupee, Chinese Renmimbi, Australian Dollar, and the Japanese Yen. Foreign investment has dried up. Unemployment is peaking. Power supply is almost non-existent. Infrastructure is crumbling. In short, Robert Mugabe has destroyed Zimbabwe. So, this is the story behind the currency crisis in Zimbabwe.